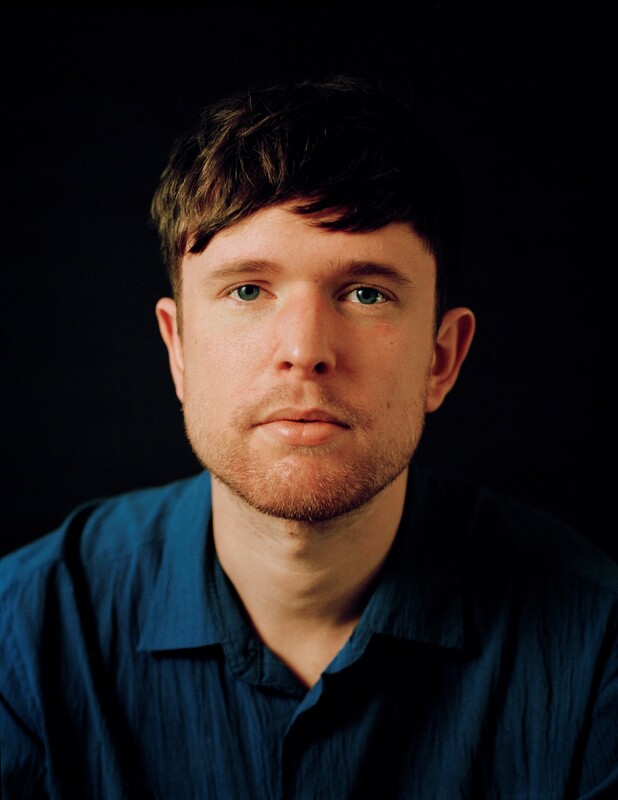 The label of “sad boy” has followed Blake throughout his career, from his post-dubstep, Joni Mitchell-covering origins in the early 2010s, to his 2013 Mercury Prize-winning second album Overgrown, a soulful collection of insular, occasionally bitter electronic love songs. On 2016’s The Colour In Anything, a rich, varied palette of emotions oozed through 17 dense tracks (and the vivid watercolour artwork by Quentin Blake). Now, after something of a break from the spotlight – during which he’s been heard on tracks with Beyoncé, Kendrick Lamar, Frank Ocean, Travis Scott, and others – Blake is returning with an album that, for the first time, features a slew of collaborators. Assume Form is an open-hearted, melodic record that is unabashedly romantic. Over a low-slung Metro Boomin beat, Travis Scott and Blake pitch their voices up and down to meet one another, weaving together in a sweet duet about being so in love it’s like having an imaginary friend. With emerging Spanish star Rosalía, there’s an airy, dual language ode to kicking off your shoes on a summer’s day (“Who needs balance?” they sing together, with the heady, obsessive feeling that comes with the earliest days of a relationship; “I’ll see you every day”). “Can’t Believe the Way We Flow” is a straight-up love song (co-produced by Oneohtrix Point Never) that floats on a tide of layered vocals, and the whole record closes with a lullaby. These bright and bold strokes feel miles away from the 21-year-old artist that Dazed met, in our first interview with Blake, almost a decade ago. At that point, he was a final year student at Goldsmiths in south London, poised to release his melancholic, dubstep-warping self-titled debut album in the coming months. In the interview, for our May 2010 issue, he took pride in how obscure and impenetrable his lyricism could be. 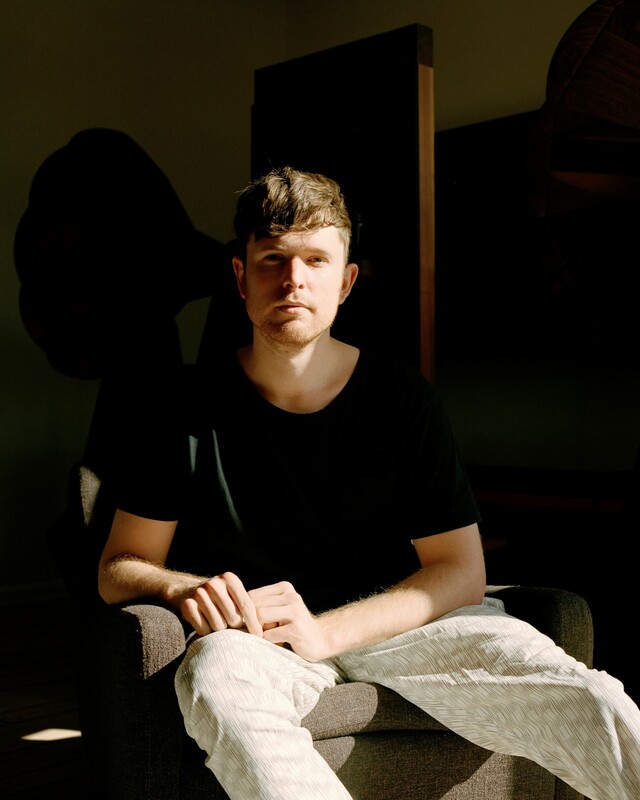 “If I try to write to-the-point like Laura Marling, it’s too much exposure,” he said. “(My lyrics) need to be masked in a certain way, but you can unwrap them.” A perfect example of that masking comes in the early track “I Never Learnt To Share”, a mournful loop of a line about an estranged brother and sister – who, it turned out, were entirely fictional. Perhaps another part of the reason that Blake felt so guarded earlier in his career was that he felt dogged by descriptions of his music as depressive – or the articles that labelled him, as he noted in a widely shared note in May 2018, a “sad boy”. As his tweet explained, “I've always found that expression unhealthy and problematic when used to describe men just openly talking about their feelings”. In an age where we discuss mental health awareness more than ever, Blake was right to point out that the flippant, tongue-in-cheek ways in which we dismiss men talking about their feelings in the public eye can be harmful to all the other men looking on. When the Colour In Anything live shows drew to a close and Blake moved to LA, he says he brought with him “a classic combination of depression and anxiety”. Touring near-consistently throughout his 20s meant that life was just now catching up with him – and he felt disassociated from his success, as though someone else had lived it. “There’s a lot you don’t confront because you’re not really exposed to a usual routine, or other people that will challenge you in a meaningful sense, on a personal level,” he explains. “Especially if you’re in the limelight, that can definitely stop you from really needing to confront anything. As well as learning to take care of himself and isolate himself less in life, between 2016 and 2018 Blake also opened up his creative process – something he credits Rick Rubin with teaching him during the making of The Colour In Anything. “(Rubin’s) phrase was, ‘let’s try it!’” says Blake. “He would always let me explore whatever it was that I wanted to do without judgement.” That approach informed the way Blake then approached spontaneous sessions he had booked with Rosalía, and André 3000, with whom he recorded a 17-minute clarinet and piano improv track last year. These sessions were arranged simply to see what would happen, and the songs that emerged from them – “Barefoot in the Park” and “Where’s the Catch” – gradually became a part of Assume Form. Perhaps the most unusual session for the record was the one with Travis Scott. Having contributed to the haunted fairground ride that is “STOP TRYING TO BE GOD” on Scott’s Astroworld, Blake invited Scott to repay the favour on “Mile High”. “He basically came in and did it in one take,” Blake remembers. “I found it so impressive how much range he has. He’d just released Astroworld, which is like banger after banger, and then he comes and does this really vulnerable, sweet love song.” If there’s a thread between the disparate artists featured on the record, it’s this sense that each was invited to let their guard down. Recording “Tell Them” with poetic LA singer-songwriter Moses Sumney was also what Blake describes as a “vulnerable moment”. The pair duetted in front of a large collection of other people in the studio, including an improvising violinist, and Metro Boomin, who supplied the lurching, lustrous beat. Elsewhere on the record, he celebrates being totally free of the shackles of what other people think, and of his own negative thoughts. He’s conscious of not wanting to seem “me-centric”, but, he notes, “actually, I think my ego was a lot bigger when I was so worried about what other people thought, I didn’t want to say anything. It says a lot more when people can just be themselves and not worry about other people. That’s the goal.” This time around, he’s saying what he means. Towards the end of the album, the minimal, upbeat “Power On” is an earnest and empowering moment, opening on the line, “I thought I might be better dead, but I was wrong”. Listening to it feels like turning your face into the sun.